EDITORIAL – Surveillance cameras popular on streets — but do they work? WITH ALL the concern about crime in our streets, wouldn’t it help if we had surveillance cameras everywhere? Some cities are thinking that way. Richmond will spend $2 million for video surveillance throughout the city, Terrace will put cameras in public parks, and Kelowna — which has had cameras in place for years — plans to hire staff to monitor them continuously, in real time. The B.C. Office of the Information and Privacy Commissioner is taking a critical view of such moves. It contends there’s little evidence if any that surveillance cameras do anything to reduce crime. The privacy office points out that the U.K. has more than six million cameras (one for every 10 people) yet there’s been no significant impact on crime in urban centres. As the B.C. office points out: “Cameras are particularly poor at deterring violent crime, as those acts occur spontaneously and the perpetrators are not concerned with getting caught, on video or otherwise. Many of us, I’m sure, have marveled at those blurry video surveillance images of ATM robberies at banks and break-ins at corner stores and wondered how they’re supposed to catch anybody. I certainly have — why these places bother with video surveillance if they’re going to do it on the cheap, when there are high-resolution options, I have no idea. But the issue of invasion of privacy comes down to location. It’s easy to say, “If you’re not doing anything wrong you have nothing to worry about,” but does government have a right to watch us in public places as we scratch our butts and mine our noses? I used to be one of those who believe the more video cameras the better, but we’ve lost so much of our privacy, I’m now of the view that unless there’s a darn good reason for taping what I do in public, stay out of my life. 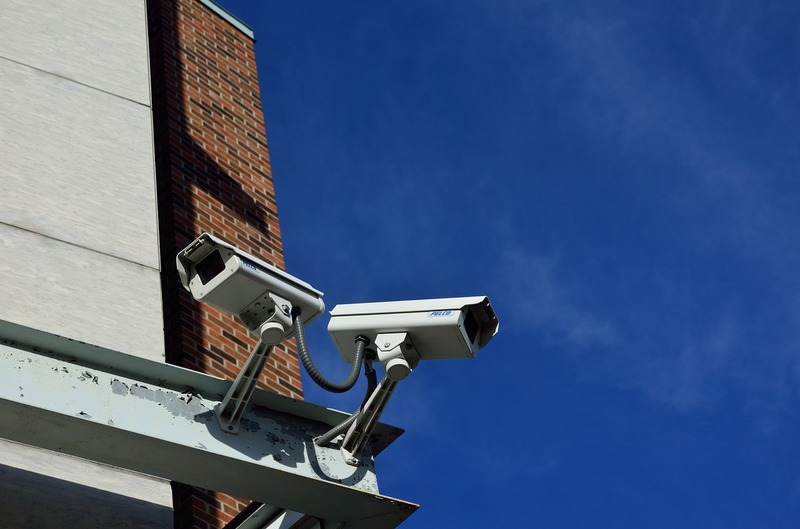 3 Comments on EDITORIAL – Surveillance cameras popular on streets — but do they work? Way back in time in England,the murder of a little boy by two older boys was solved by the cameras. It is precisely the imposition of cameras that tells me that the government is becoming to zealous.We are supposed to be living in a “Free ” country and that means no gov’t agency is looking over your shoulder and ultimately deciding what you are doing complies with their manifesto.Once a system of invasivness is in place the folks responsible for it will eventually start to abuse it.They always have and as the population increases they will tell you that somebody has to control it. Well for starters cameras at all major intersections, including downtown would be something I would be fully supporting and with zero tolerance for the ones “pushing it at the yellow”. Downtown intersection cameras would also keep an eye out for the rowdies.